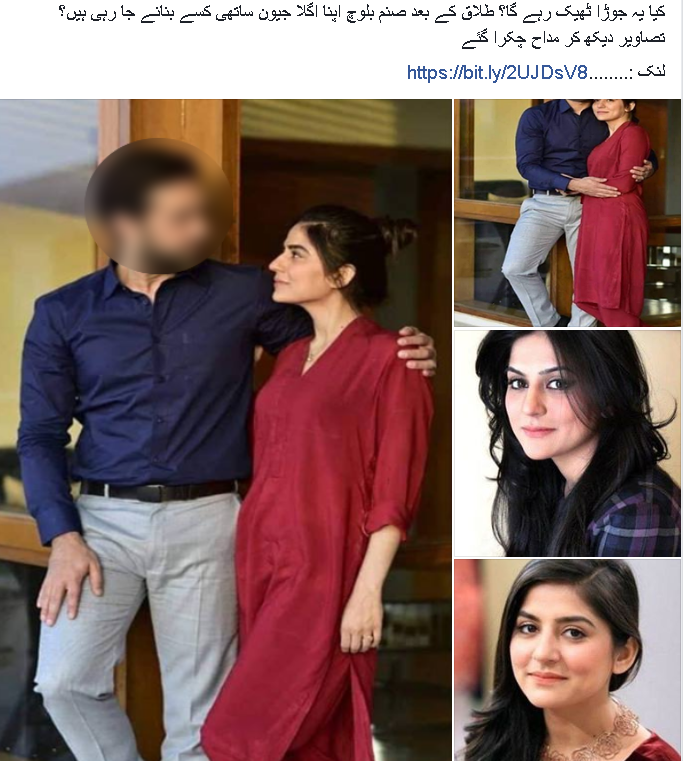 Recent 'Snuggly' Pictures Of Sanam Baloch And Ali Rehman Are Making People Think 'Daal Mein Kuch Kala Hai'! Showbiz industry is a but notorious, be it in Pakistan or Korea! Common people would not want their kids to go in this industry to pursue a career. Very rarely we ever encounter kids whose dream is to become either producer/director or actor! Such kids are never encouraged to become an artist in the showbiz/entertainment industry. How often do we hear artists getting replies like “beta get a real job” “how can you make a living out of this profession” “how much money do you make?” Their passion for their work is never taken seriously! It is sad and worrying at the same time. Like any profession, this is exactly the same, hard work combined with luck! No matter how hard you work, the teeny tiny factor of luck is always there. But people like to associate acting purely with luck if you get lucky people will love your movie/drama or any project. But, sweetie. No! Also, another thing that people do with celebs is to mix their personal life with their professional work. Many celebs have begged to keep their personal things only to them and not bring to the media, but the internet is a cruel place sometimes. Sanam Baloch got married, she and her then-husband were seen to be very happy in their wedding photos. Come on, nobody takes such big decisions just like that, they had the spark which they found nesseasacry to have a bond of marriage. But we can’t expect things to always stay the same. They were happy they bonded well, got married and when they couldn’t continue it for whatever reason they thought to break it loose. After her divorce, now that “finally” she’s seen on screen, people are making up stories. 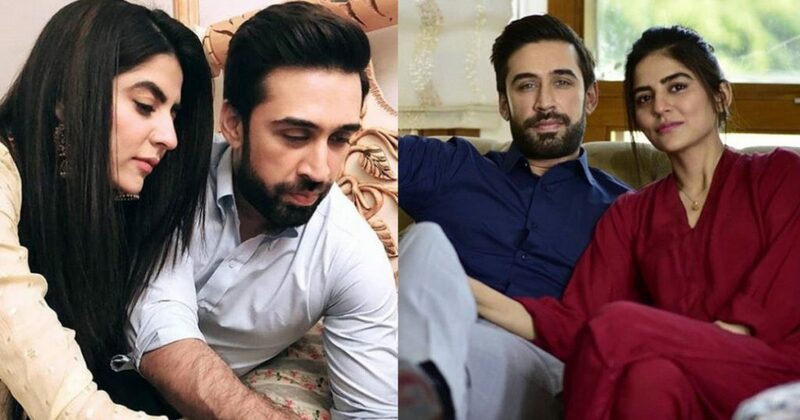 Sanam and Ali Rehman’s photos are going viral on the internet and people are confused, if they are dating or what!? They are never seen together before this, so people have jumped to the conclusion. Whatever people say they both look amazing together! But guess what!? They both are together posing for the drama serial! Wohoo! Beautiful On Screen Couple 💜😍😍 . . #SanamBaloch and #AliRehmanKhan on the set of upcoming drama serial #Khaas ! Now, all the photos are just building more curiosity! What is the story of this drama serial?! Well, we all know that Sanam never chooses any project any lesser than AHMAZIN’ she likes to stun her fans by her great work! Here’s what the internet think of these photos! Pathetic!!! Quite recently Sanam made a video in which she begged people not dive into her personal life, and it has no connection with her work. But people will remain phuphos. They can’t give up their phupho job, they blurred Ali Rehman’s face and made it look so bad! DAMN! Really?! Such nasihatein, much wow! Ary wah, this guy seems like a close relative of Sanam! Abhyy akhein band krliayo! LOL! It is not people’s faults, the page admin and everyone else on the Instagram has made such a fiasco about these photos. Calm bros! What do you guys think of these photos? Aren’t you excited about this drama serial? Let us know in the comments below!